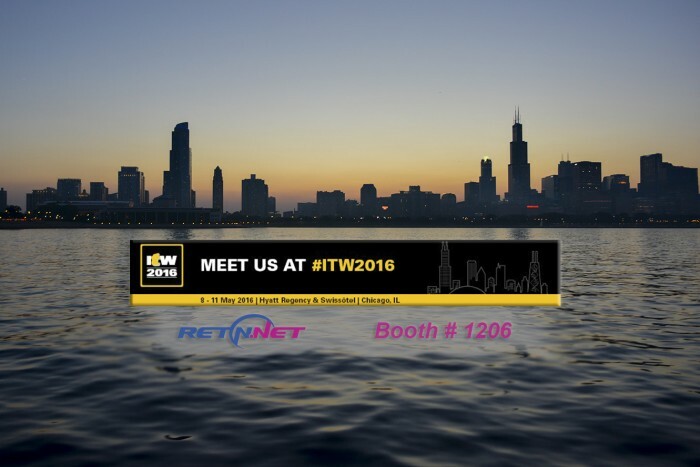 RETN will be exhibiting at the International Telecoms Week 2016, 8th-11th of May in Chicago. 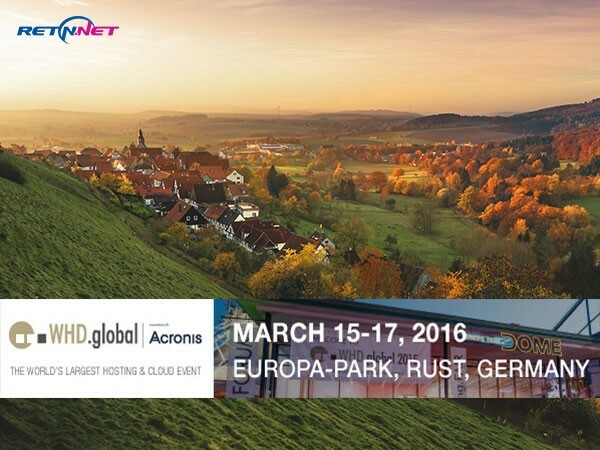 Less than a week left till the first day of the 11th addition of the Global Peering Forum hosted by the world’s major IXPs in Los Angeles. 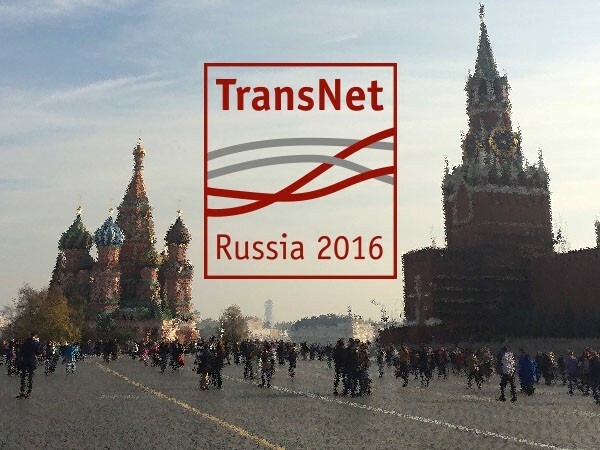 Meet the RETN Poland team at the first PLNOG conference of the year in Warsaw, 29th February - 1st March, and learn more about the RETN network and services in Poland and Eastern Europe! 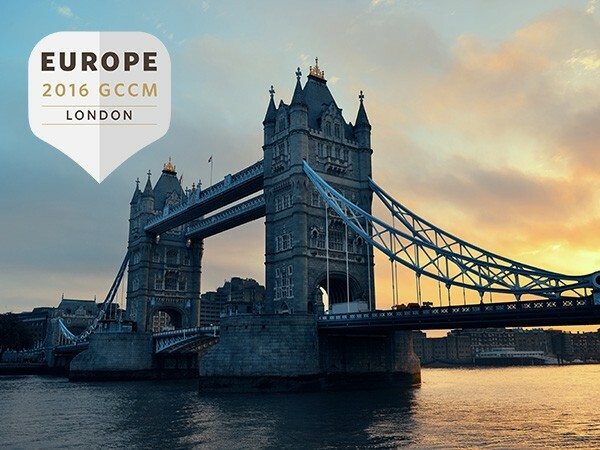 Carrier Community's annual conference Europe 2016 GCCM - one more occasion to meet with the RETN team next week.